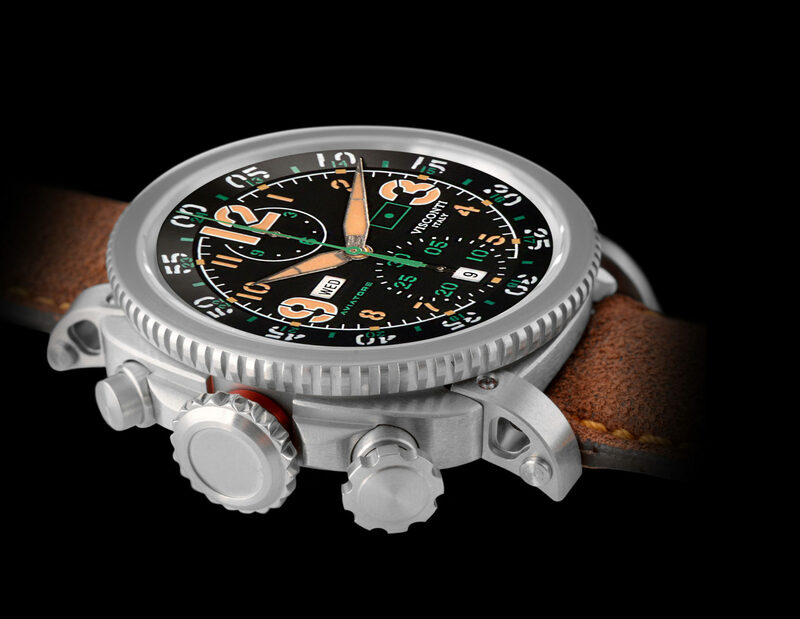 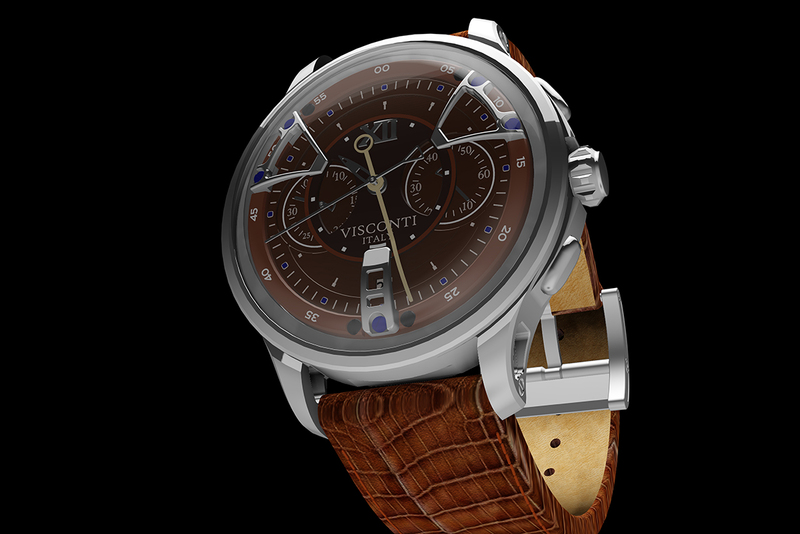 Visconti has announced the addition of Jura Watches as a retailer for the luxury Italian watch brand. 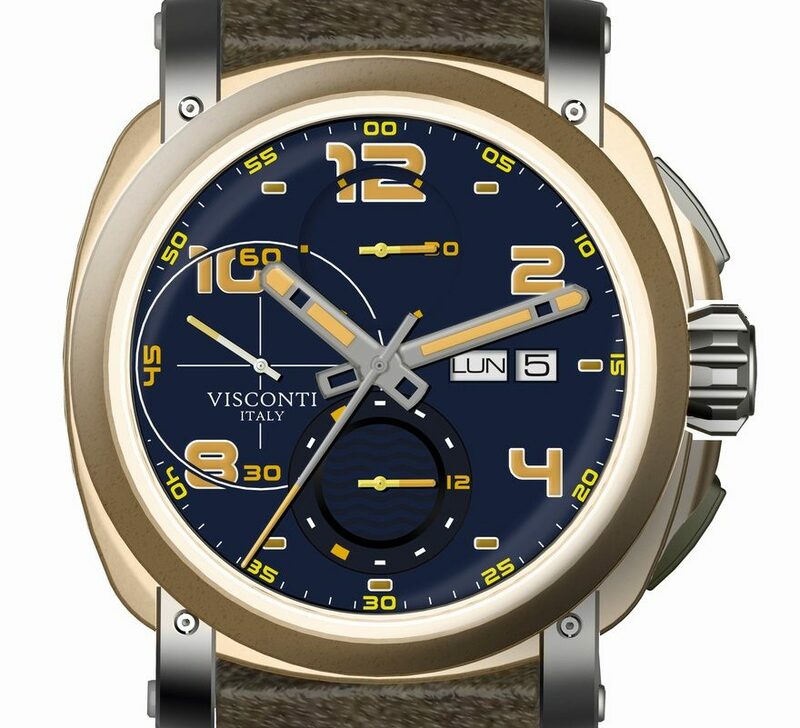 Jura Watches will stock the full collection of Visconti watches including its new collections; Roma 60’s and Opera Time. 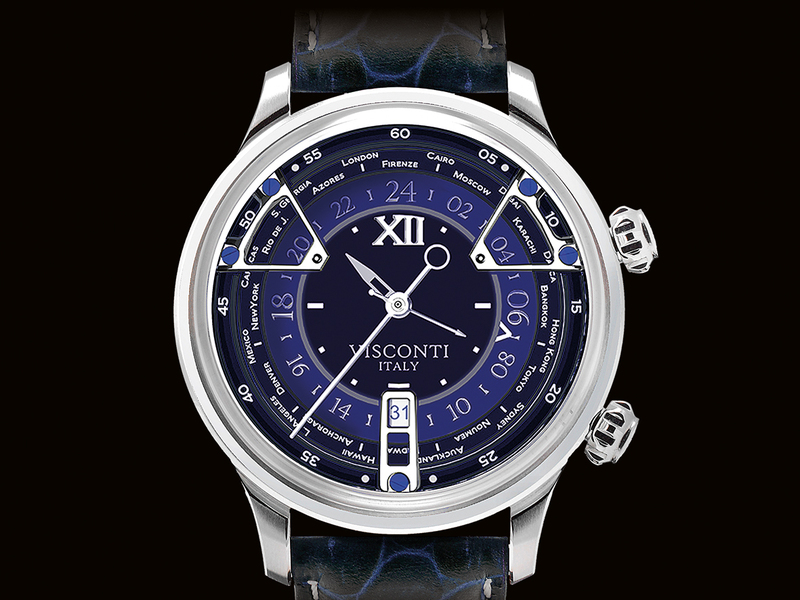 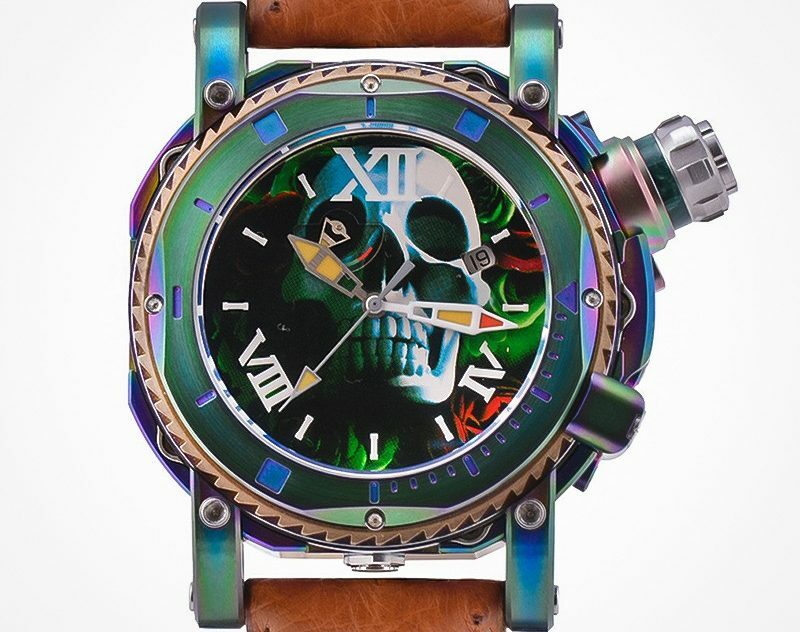 The site also features some pieces from Visconti’s limited edition ranges; Abyssus Pro Dive ‘Skull & Rose’ and the full Bronze Grand Cruise Finale which retails at £5,275.